Coconut Oil- Good or bad? In the past few years, coconut oil has come to light as one of the most multipurpose “tools” to have in your home. From cooking to beauty, coconut oil has taken over! But can it actually be doing more harm than good? According to Beth from redandhoney.com, coconut oil is considered to be fairly comedogenic- meaning it clogs your pores! So, instead of coconut oil being a godsend of sorts, it is actually clogging your pores and causing you to break out! Unfortunately, many of the people who are using this “miracle” are thinking that it is just their skin acclimating to this new, natural product. Little do they know, it is actually making their skin worse! What do you think? 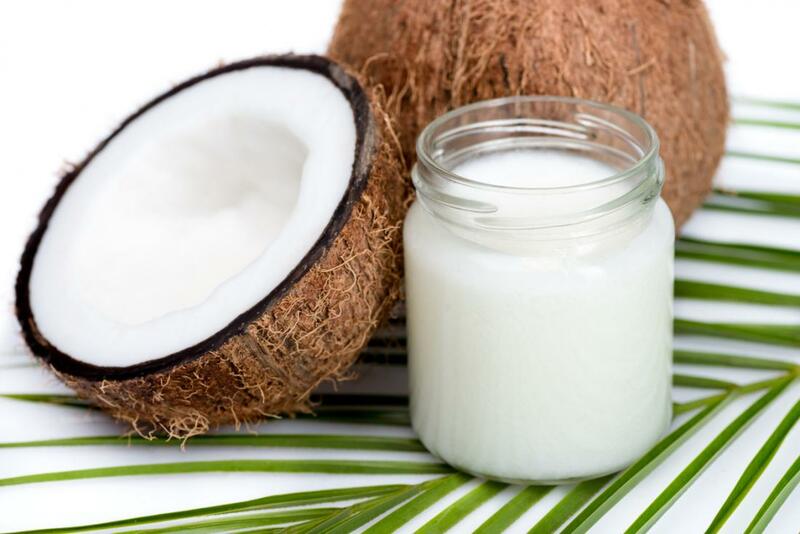 Is coconut oil healthy for your skin and all the other uses that people are bragging on it for? Next postSmoking Cigarettes- Good or Bad?